Mike Price turned his part-time hobby into a full time business 11 years ago to specialize in portraiture, events, and youth team and individual sports portraits. Prior to expanding Fairfield Photography into a full time career, Mike worked in Corporate America for over 25 years in various leadership roles in information technology, project management, consulting, and technology sales. This deep experience in applying the right people, the right processes, and the right technology to solving problems, coupled with the business and sales acumen developed over a broad career, has given Mike a powerful advantage in creating a customer service business that produces award winning images. Mike is the 2017 "Fastest Photographer in America" as the overall winner of the PPA Charities "Super Hero for Smiles 5K Run" at Imaging USA in San Antonio. He runs fast, works fast, and tries not to talk to fast in order to get more done in less time. Mike holds a Bachelors of Applied Science from Miami University and a Masters of Business Administration from Franklin University. 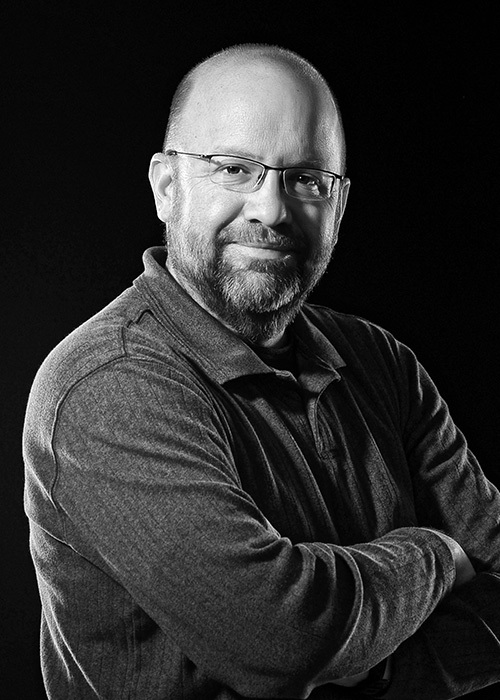 Based in Pickerington, a suburb of Columbus, Mike is the current President of the Professional Photographers of Central Ohio as well as an active member of the Professional Photographers of America, and the Professional Photographers of Ohio. · Quickly copy images from the chip to several file locations, rename them on the fly, or import the most important images first before the rest of the chip is rad. · Set IPTC metadata fast that lets you organize and retrieve images for quick processing. · Sort, cull, tag, and otherwise identify your favorite images and get the distracting junk out of your way so you can work on what is important first. Whether you are shooting weddings, portraits, or high volume schools, T&I, and action sports, a workflow that uses Photo Mechanic will give you time back to do other things you would rather be doing. Learn how Mike uses Photo Mechanic to assign race bib numbers at the rate of over 1,000 images per hour at large events as well as to retrieve equestrian event images for specific horses spanning several years in a matter of minutes and sell batches of archived images to clients while they are on the phone. Mike also uses Photo Mechanic as his main image gateway so that only the best portrait and wedding candidate images that are destined to be retouched and presented to clients are passed on to Lightroom, leading to smaller catalogs and faster performance for actual editing. If you want time back in your workflow, you won't want to miss this session.